Microsoft’s latest update to Windows Phone, Lumia Denim, is now rolling out to devices. 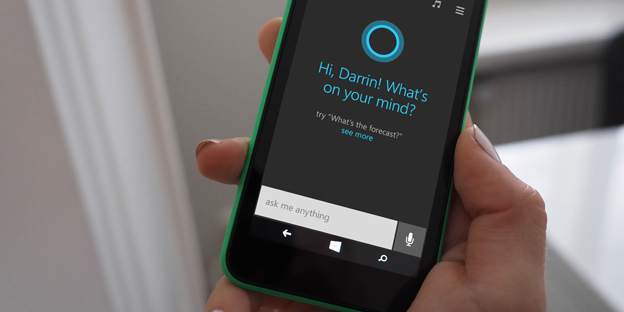 The update includes a number of new features, such as voice activation for Cortana, live folders on your start screen, an enhanced glance screen and more. Those using Lumia Icon, 1520, 930 or 830 will also receive an improved Lumia Camera app, which the company says improves the shutter speed and comes with new features. Microsoft says that the update is rolling out to a limited number of devices and will arrive in waves depending on what device you own. You can find out more about when your device will get the update here.